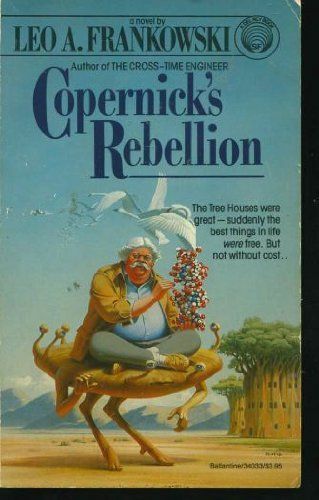 Summary: This is an amazingly prophetic novel written well before genetic engineering was considered possible. Despite it’s basically sound science, this is an adventure book about the trials and hardships laying in wait for the pioneers in this field. You’ve already seen newspaper accounts of protests and punitive laws designed to protect the human race from progress. This genetic engineer also forsees wars, riots, and eventual paradise. But then, how would you appreciate paradise without a few wars, riots, assassinations, accidental deaths, pain, suffering, and absolutely dishonest politicians on the way there. My Comments: Great book. Read it at least three times.